Our emergency water response team makes it like the damage never happened! 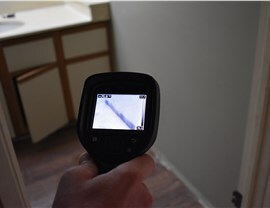 If your home or business in Hawaii has been affected by water damage, the experts at Premier Restoration Hawaii can help you forget it ever happened. 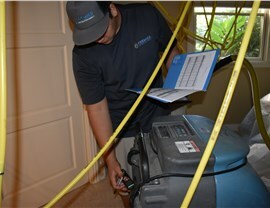 All of our Hawaii water damage repair services are expertly implemented for the best possible results. Affordable pricing makes it easier to get the help you need when disaster strikes. 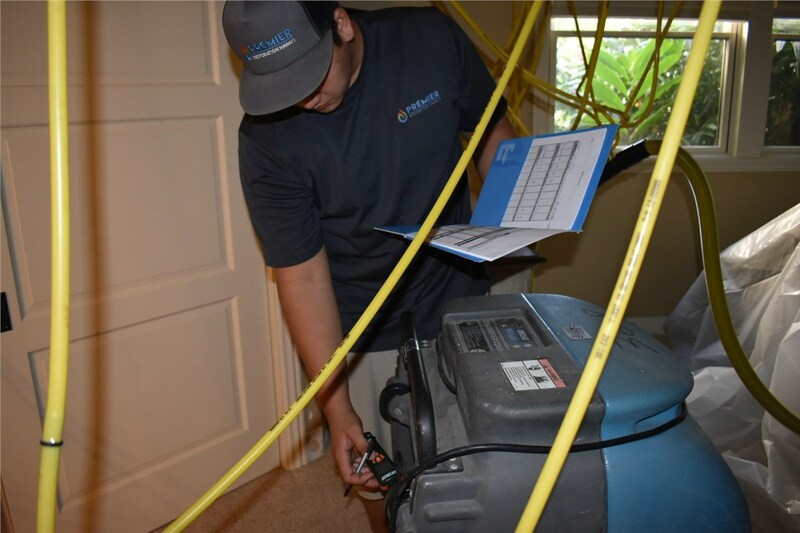 Whether the damage was caused by a storm, burst pipes, HVAC or plumbing issues, our Oahu water damage company can be there within 24 hours. Technicians are available 24/7 to respond to your call for help and arrange for the fastest possible response to ensure your personal schedule or business remains operational. 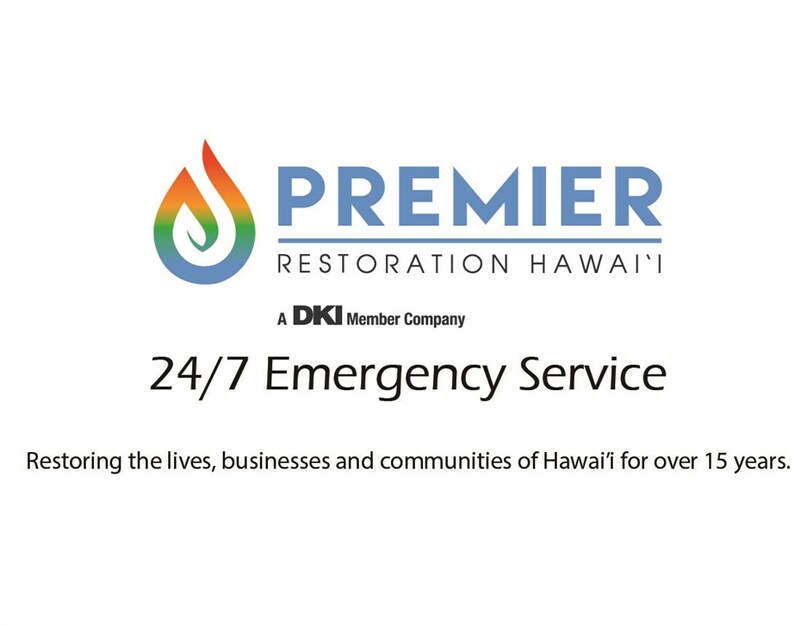 The Premier Restoration Hawaii technicians are members of the industry’s leading restoration organization, Disaster Kleenup International (DKI), meaning we are prepared for whatever disaster may come your way. Our team is also IICRC certified and, with our commitment to ongoing training, we have the skills needed to complete your emergency restoration in any situation. We hope you’ll never need our services, but if you do, we are here ready to help you restore your home or business and to get things back to normal! Whether you need our services now or just want to learn more, we’re happy to answer your questions. Just give the experts at Premier Hawaii Restoration a call or fill out our online contact form today.